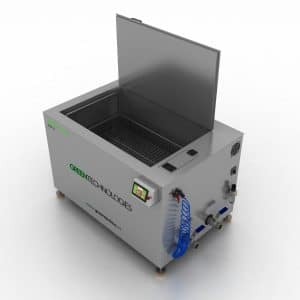 Standard cleaning systems are not necessarily the best solution for those looking for ultrasonic cleaning equipment. Here is where our Design and Development department comes in. We listen to the clients and take note of their needs to transform them into a feasible, sustainable and productive idea before starting with the design of the project. 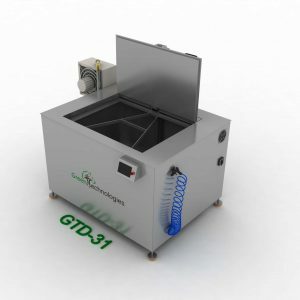 Multistage systems with dimensions according to cleaning needs, automated transport system, rinsing, passivation, drying or any other process required. 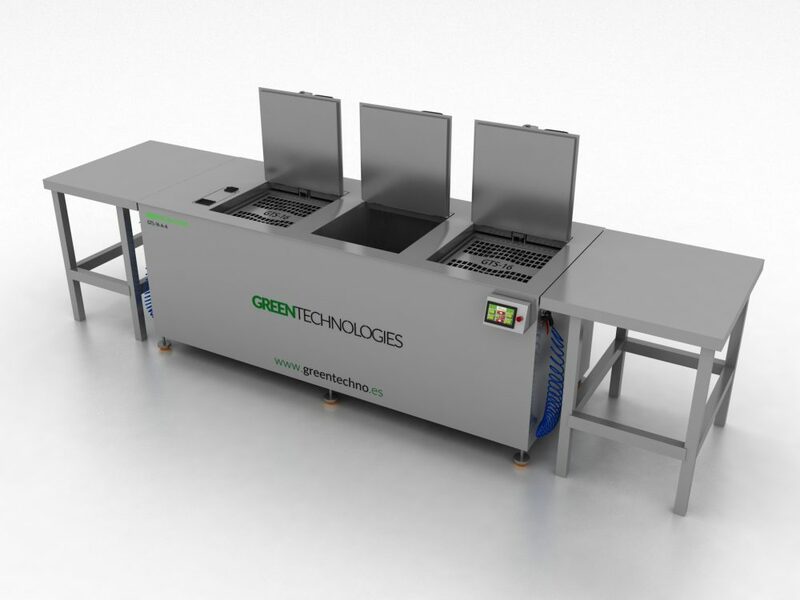 In order to speed up the installation and activation of the equipment we offer the possibility to order 3D blueprints with the equipment’s wiring, dimensions and, if necessary, any foundation work that must be carried out.